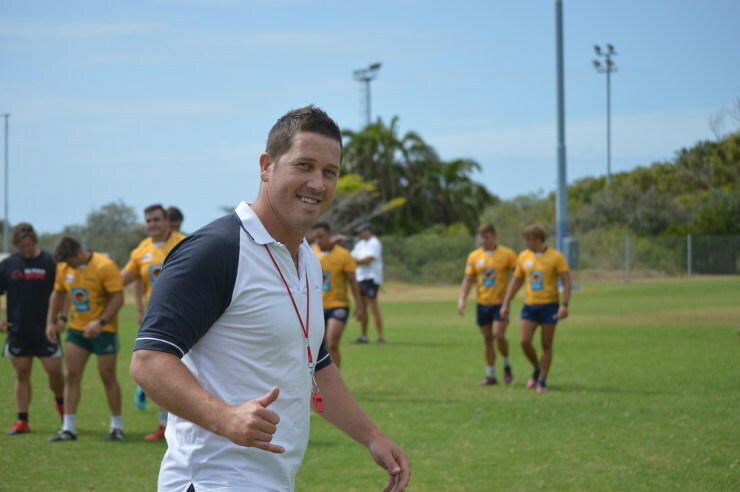 Madibaz rugby coach Jarryd Buys is preparing his team for a hectic start to their Varsity Shield campaign when they play three matches in eight days from Monday. 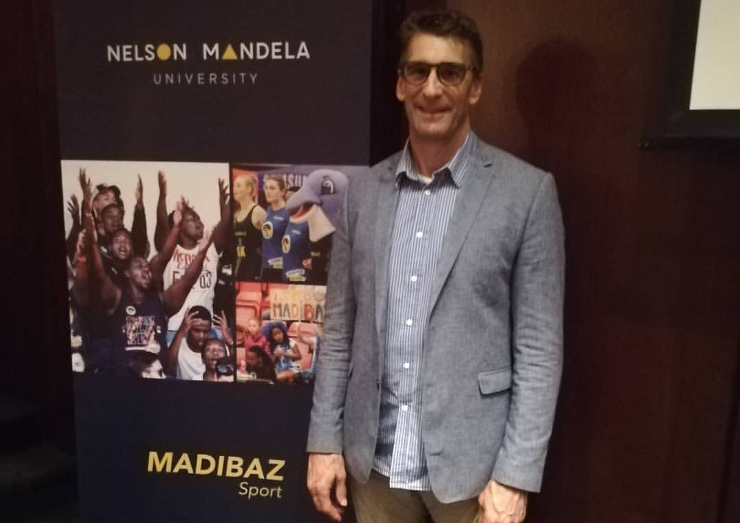 The Nelson Mandela University side’s opening game is against Cape Peninsula University of Technology at the Madibaz Stadium in Port Elizabeth. 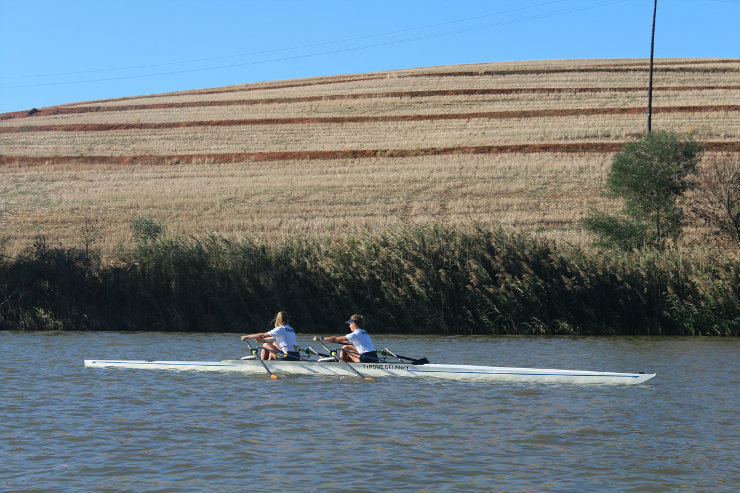 They then take on Walter Sisulu University in East London on Thursday, followed by a clash with Grahamstown rivals Rhodes in PE on February 25. Buys acknowledged it would not be easy, but said the players were looking forward to the action after months of preparation. 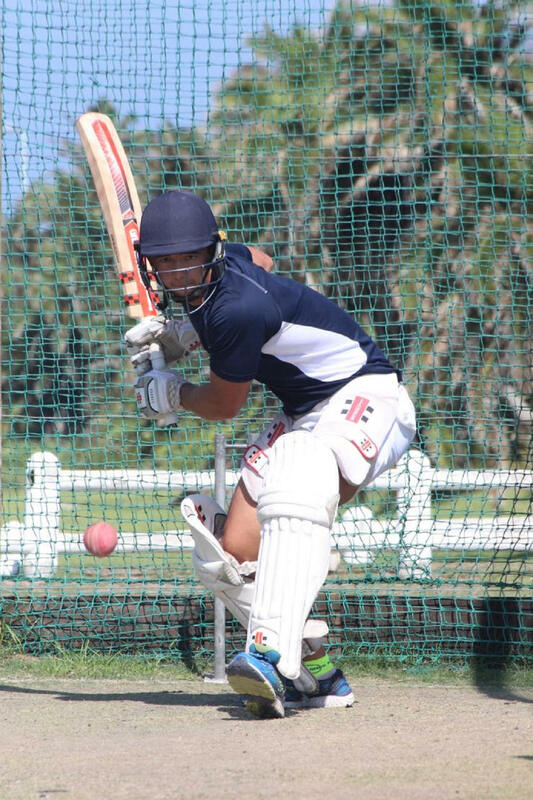 “We are moving from the pre-season mode to competition mode and I think it will be a relief to get out on the field. 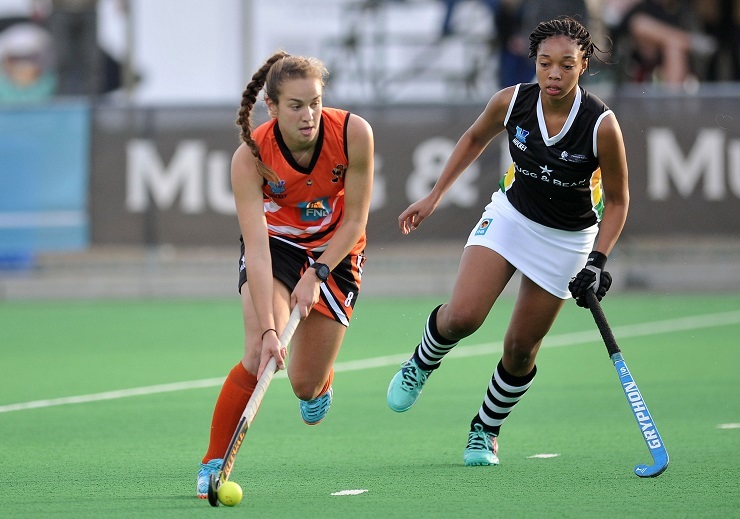 Playing in the Varsity Shield for the first time after being relegated from the Varsity Cup, Buys said it was not always easy to know exactly what to expect from the opposition. “There are changes in the coaching and playing personnel every year, but we definitely won’t underestimate anybody,” he added. “I know it’s an old cliché but our priority will be to focus on what we need to do to get the required result.